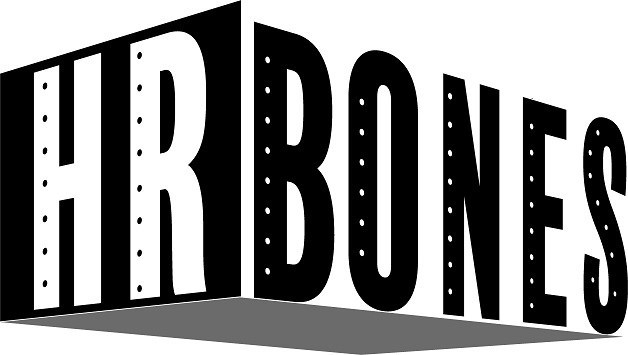 HR Bones is capable of presenting a seminar on virtually any topic related to the people of your organization. We can do this on site at your location, or at a third party location of your choosing. We also offer training to the general public on a regular basis. Check out our training tab to see the subject matter, dates and locations of the upcoming training sessions.